So this year I made myself an unofficial goal of a handmade Christmas. 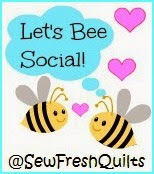 I mean I love this sewing and quilting and it has been very therapeutic this year, so why not try and create my gifts. 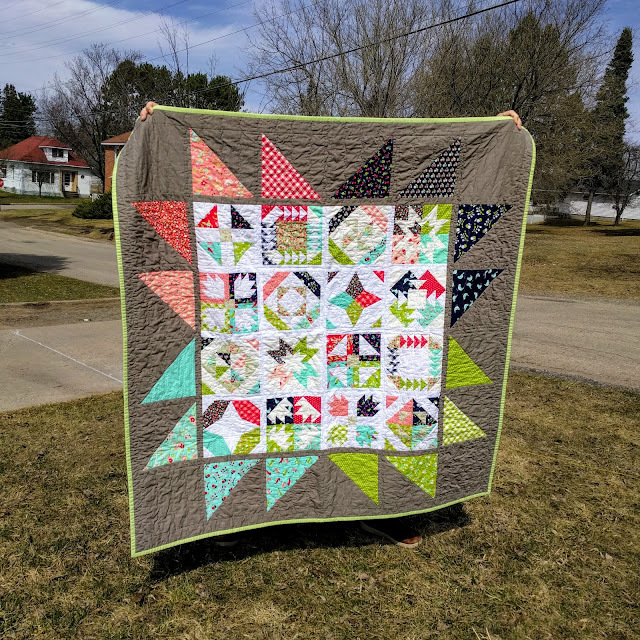 I initially thought I would just make quilts for my 6 nieces and nephews. Then I decided to make my father-in-law a quilt, then last week I cut and pieced a quilt for my mom. So that has brought my total up to 8 quilts. Luckily I'm done with 5 of them, have 2 more that are pieced and ready to be quilted and 1 left to cut out! 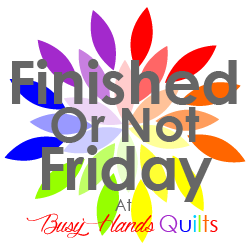 Oh and I'm trying to have the quilts done by the end of the month, so I can spend December finishing the rest of my list! I'm gonna be a busy gal. So here are some of my latest works in progress. 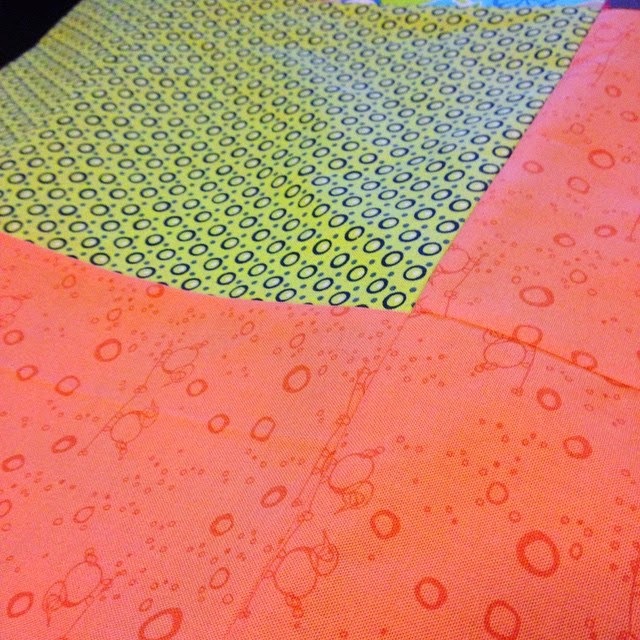 One of the quilts that I'm making for Christmas, but I don't want to show the whole quilt and spoil the surprise. 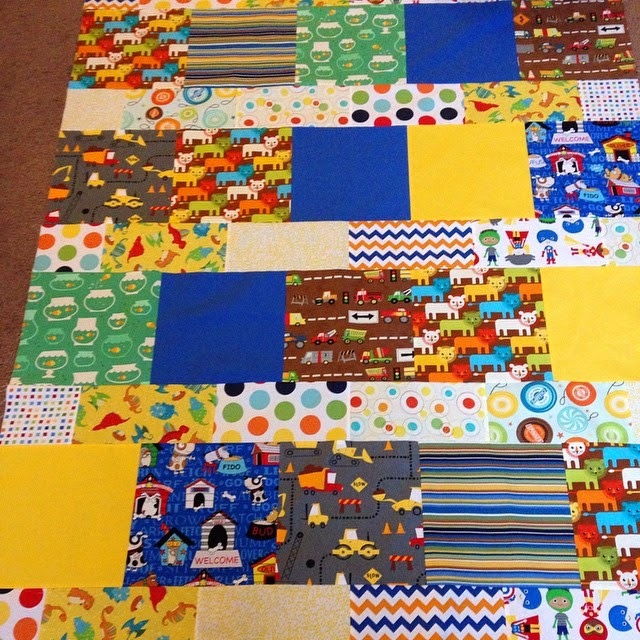 A quilt for one of my nephews. This top came together in an afternoon! I do love a fast quilt pattern. 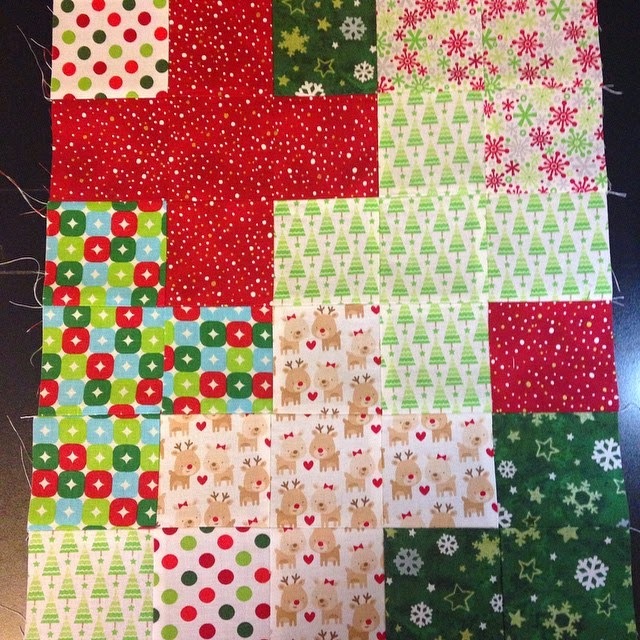 I had some scraps from a few Christmas ornaments that I made for a swap I did, so what better way to use up those scraps than to make a mini quilt for myself! 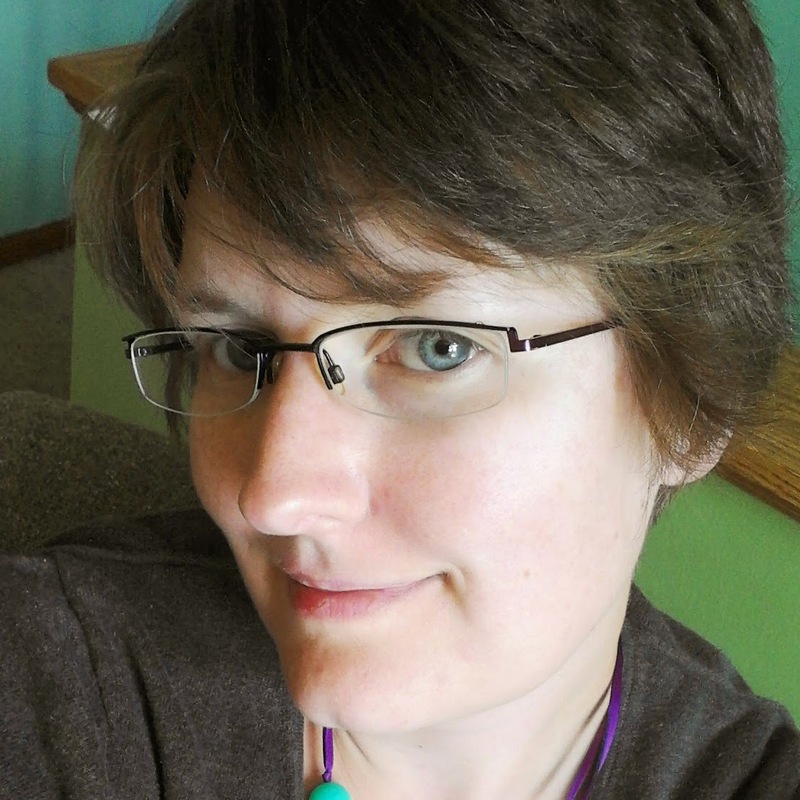 Another quick pattern from Moda Fabrics. 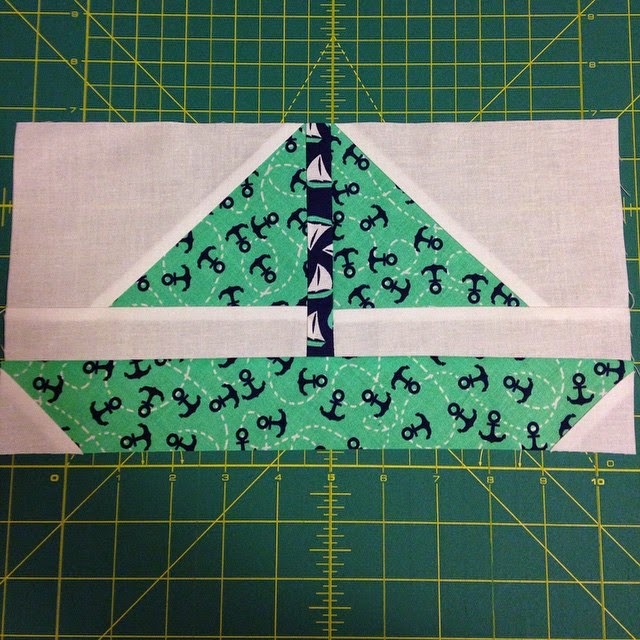 These little sailboats take about 15 minutes to piece once the fabric is cut out. I have 4 blocks done, now I just have to decide on layout and sashing. 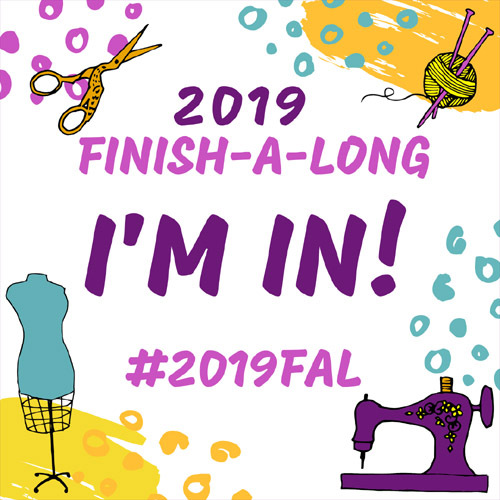 I have been pretty busy, but I have more to-do and finish up before Christmas. Only 5 weekends left before Christmas, I think I can, I think, I can!